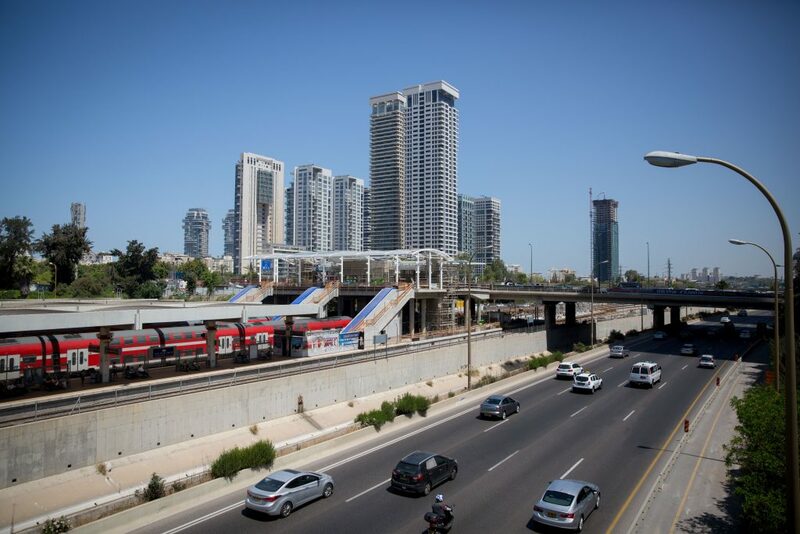 The government has a approved a plan that would convert office buildings in Tel Aviv for use as hotels. Due to a sore lack of tourist accommodations in the city, underused office space will be converted to use as hotel accommodations. Buildings that are approved for the program could get subsidies for the conversion process. The Tourism Ministry has set aside NIS 25 million for the project. The Ministry will underwrite up to 10 percent of the total cost of the conversion, which is capped at NIS 250,000 per room. The program will remain in effect for 30 months, during which time the Ministry hopes to create thousands of new hotel rooms in the city. 2017 was a record year for tourism to Israel, with 3.6 million visitors arriving in the country. Tel Aviv and Yerushalayim are the top destinations for visitors, with over 60 percent of visitors staying in accommodations in either or both cities. However, Tel Aviv has a much higher occupancy rate – 74 percent of all hotel rooms at any given time – than any other city. The national average hotel occupancy rate is 65.6 percent. The high occupancy room rate in Tel Aviv is one reason for the high accommodation prices in the city.